The £14·8 billion Crossrail project to deliver the Elizabeth line east–west railway across London has pioneered the development of a systematic programme approach to innovation. 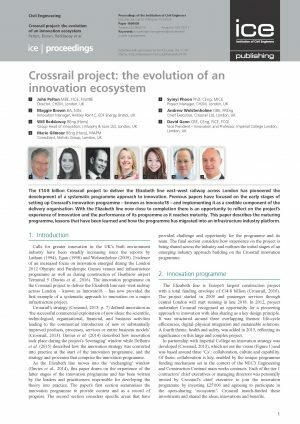 Previous papers have focused on the early stages of setting up Crossrail’s innovation programme – known as Innovate18 – and implementing it as a credible component of the delivery organisation. With the Elizabeth line now close to completion there is an opportunity to reflect on the project’s experience of innovation and the performance of its programme as it reaches maturity. This paper describes the maturing programme, lessons that have been learned and how the programme has migrated into an infrastructure industry platform. John was the Strategic Projects Director for Crossrail and Director of the Programme Partner Transcend, a JV between CH2M, AECOM and Nichols. As such he lead the innovation programme, specific complex projects and headed up the programme partner JV. Previously he led the High Speed 2 Efficiency Challenge Programme team, a multidisciplinary team seeking significant savings for the project. The focus was on collaborative working, applying Building Information Modelling, off-site manufacture and optimised design guides and standards. The team identified more than £1b of potential savings from the Phase 1 programme. Prior to that he led the CH2M UK Government Infrastructure team, primarily focussing on Defence, but he was also active in urban regeneration and economic growth within the UK and in looking at disaster relief and post conflict reconstruction/development. John spent the first 29 years of his career serving as a Royal Engineer officer. He fought during the first Gulf War, deployed to the Balkans during the 1990s and latterly to Afghanistan and Iraq. He has supported the RAF, trained junior soldiers, built motorways in Australia and completed construction projects in Kenya. 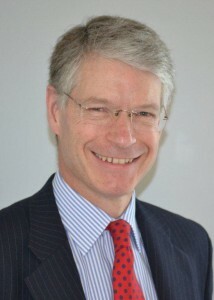 He has also been a strategic planner for the Army, both for operations and in the personnel area, and has led a procurement team providing infrastructure for deployed troops before finally leading the development of an infrastructure programme for the Army’s UK bases and helping to design the nascent Defence Infrastructure Organisation. Maggie Brown was an Innovation Manager for Crossrail’s award winning innovation programme where she was responsible for delivering innovation projects as well as driving the development of the i3P (Infrastructure Industry Innovation Platform), the industry’s first collaborative innovation delivery programme. Maggie now manages innovation for the Hinkley Point C nuclear new build project where she is leveraging her Crossrail experience to develop and deliver a first of a kind innovation programme in a nuclear new build environment. 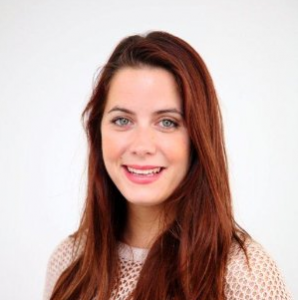 Her experience is backed by an Msc in Political Sociology from the LSE where she learned about the impact of organisational and party politics on public policy. Her experience in project management spans across multiple sectors in the public, non-profit, and private spheres. Will attained a degree in Electronic & Systems Engineering from Loughborough university and went on to work in the specialised niche market of bespoke telecommunication and IT systems for multimillion dollar superyachts, where, after 7 years successfully delivered projects varying from systems integration, system design, to bespoke innovative solutions based on customer requirements. He moved away from the world of SMEs to a large FTSE100 company where after several years as an operations manager, moved to be part of the continuous improvement team where, using Lean 6 Sigma principles focussed on delivering efficiencies, solving problems, and delivering innovative solutions to improve competitive edge and audit ratings. After 6 years William joined Crossrail’s innovation team to assist the programme manager to deliver innovation, which in its second year was awarded first place for best example of innovation in public or voluntary sector 2014. In 2016 he took over the reins as the Innovation Programme Manager responsible for the on-going management and delivery of the Innovation programme. Capturing its legacy, supporting Learning Legacy team, and supporting the Crossrail innovation team in its migration to an industry-wide platform and continuing its legacy and collaboration across the industry. William has newly been appointed as Group Head of Innovation at J Murphy and Sons Ltd, where, as part of Murphy’s 10 year plan to grow and improve the business, innovation has been identified as one of the key drivers to achieving this success. He will be seeking to embed a culture of creativity and innovation to improve how Murphy delivers projects, via technology, products and also by improving systems and processes. 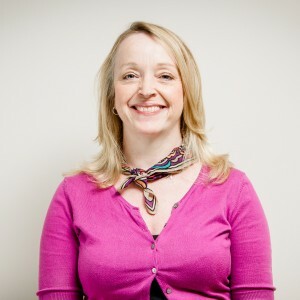 Marie Gilmour is a Management Consultant and Innovation Champion with the Nichols Group, engaged as Innovation Programme Manager within Crossrail’s Innovation programme, Innovate18 from Jan 2015 until March 2016. 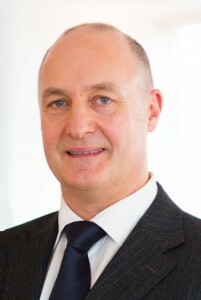 Andrew was Chief Executive Officer of Crossrail from 1 August 2011 until 31 March 2018. Andrew graduated from Southampton University in 1981 with a first class honours degree in Civil Engineering. He served with the British Army for three years as a Queen’s Royal Irish Hussar before resigning his commission in 1984 to pursue a career in business and engineering. Andrew joined Arup, the international engineering consultants, as a bridge designer in 1987. He was later seconded to Schal Associates in Chicago where he worked on tall buildings along side some of the great American architects. 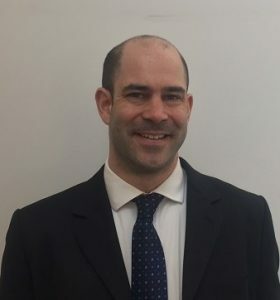 Andrew moved to Hong Kong in 1992 to develop Arup’s project management capability on some of South East Asia’s major infrastructure projects at that time. Andrew joined the airport operator BAA plc in 1997 as Construction Director for the Heathrow Express rail link. He went on to lead the delivery of the £4.3bn Terminal 5 programme and became BAA’s Director of Capital projects running the £10bn development programme across seven UK airports. With a passion to improve the UK’s construction industry, Andrew was invited to lead an industry review in 2009. His report, ‘Never Waste a Good Crisis’, has helped steer government policy in this important area. In July 2014, Andrew was awarded an Honorary Doctorate from Southampton University. 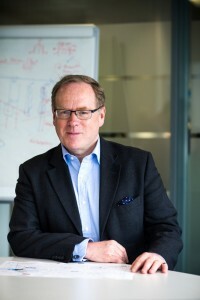 David Gann is Imperial College’s Vice President, leading Innovation. He is a member of the College’s Executive Board.